Join us for our first South Sound Rumble! 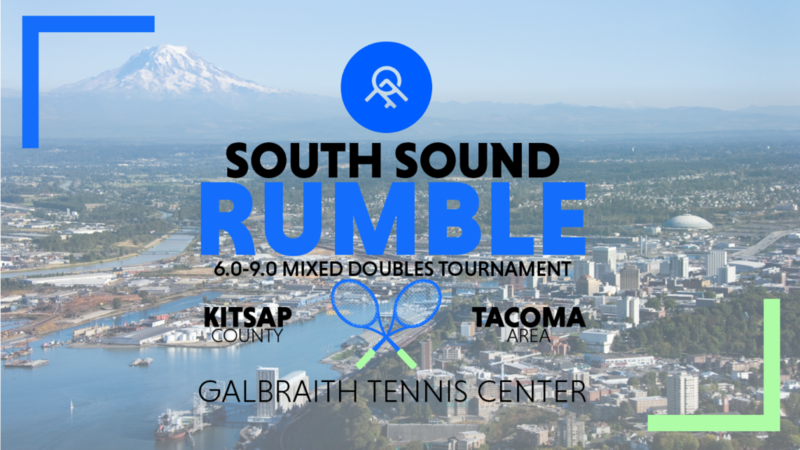 The South Sound Rumble is a 6.0 – 9.0 mixed doubles style tournament where Kitsap County players will take on Tacoma area players! There is a $20 entry fee to play which includes court fees, balls, and beverages. We will also host a potluck/social – so bring your best dish to share! Games will be the best 2 out of 3 set, where the 3rd set is a super tiebreak (10 points). The winner will be determined by the total number of matches won. If there is a tie, sets won. If there is a tie again, games won. This event is open to the public, and you do not need to be a GTC or KTAC member to participate! – You and your partner must be available to play the Challenger Match on February 2nd. 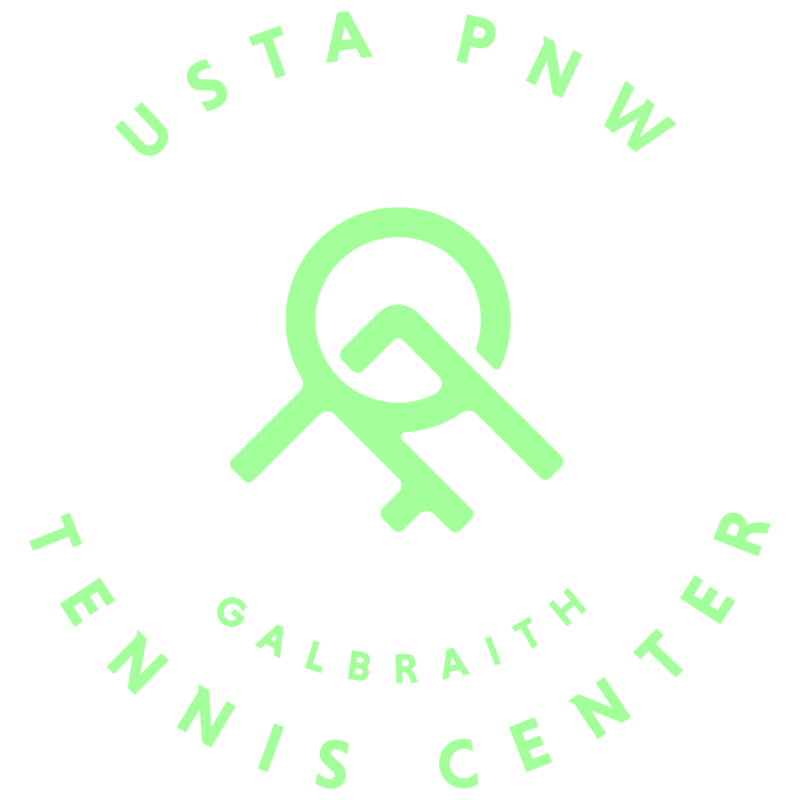 If each area has more than two teams entered in a category, we will host a tournament-style “challenger match” at KTAC & GTC on Saturday, February 2nd. You and your partner must be available to play on both February 2nd and February 8th. 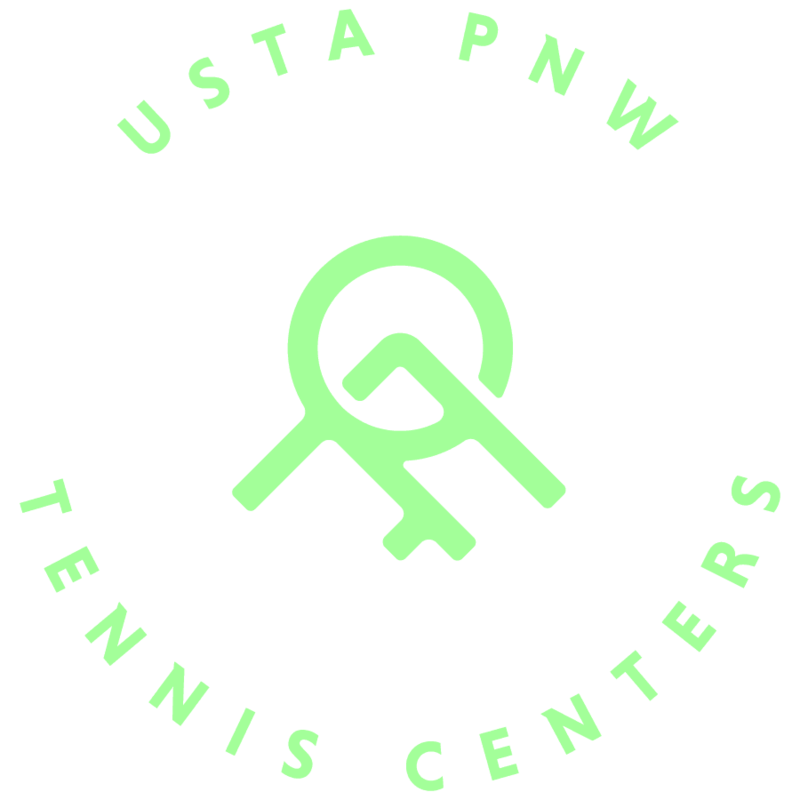 Challenger matches will be charged the applicable court rental rates and/or guest fees for each facility. Save the event to your calendar from Facebook.